ABOUT EVIO – Evio Pvt. Ltd.
Each one of our customers have individual needs and are facing specific challenges. Through deliberations on requirements with them, we define objectives, identify problems, recommend and implement innovative solutions to help them achieve success. We do this with high level of commitment, reliability, quality performance, an effective quality management system and prompt cost-effective services. Whatever be your challenge, we invite you to see how we can partner for all your Automation and Electrical Projects. Mr. Gopal M. Kandoi is a highly honored & recognized Senior Technocrat in the Engineering Industry. He is an Engineer with more than 5 decades of experience. He is a Serial Entrepreneur having started and built a highly successful Turnkey Electrical & Instrumentation Contracting Company. 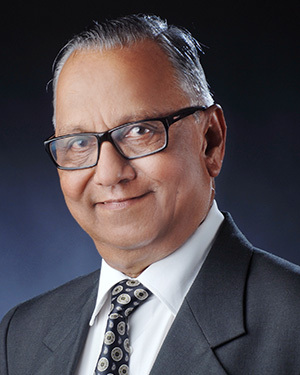 He nurtured "ROHINI" with his Values, Principles, Ethics, Spirit of Entrepreneurship, and Empowerment of team members to create one of the top most PAN India Company before divesting the family stake to a strategic partner. 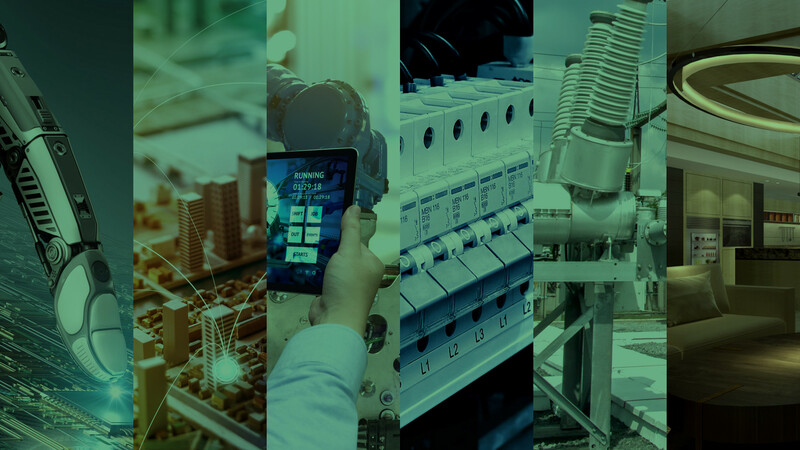 EVIO is the partner of choice for combination of Electrical, Instrumentation and Automation solutions in Industry and Building customer segments in collaboration with the best global brands. Our community of experts with deep domain knowledge and high customer focus as our core values creates EVIO as a brand that is trusted and dependable for challenging Electrical and Automation projects. “Our Values and Principles” define us in our Organization and helps prioritize our responsibilities towards the various stake holders. Customer is at the core of EVIO’s existence and we will serve our customers with tireless efforts, extra ordinary commitments and fair priced solutions. Treat team members with trust, respect, transparency and praise for sincere effort and motivation to ensure mutual growth. All associates must be treated with transparency and respectful dealings. They should be given fair opportunities to grow and we should learn from their best practices building long term relationships for creating dependable partners. Through combination of the above, strive for fair returns to the founders by rewarding their faith in creating the organization and providing interest free capital. At EVIO, Health and Safety of its Employees is our primary concern. We are committed to the protection of our employees, workers, customer’s property and sub-contractor’s from accidents, injury or damage from work which is carried out by or on behalf of the organization. We will make our whole hearted endeavor to protect the environment in relation to the activities of the organization. In case of any incident, as minor as it may be, we will report the same immediately and take responsible actions instantly. To meet these commitments, the organization will comply with the relevant legislation, regulations, codes of practice and safe operating procedures & instill a ‘Safety First’ culture across all levels through constant training, communication and monitoring. To meet customer's expectations on quality performance and reliability, we are committed to strive for excellence in all our ability to deliver solutions within the defined parameters as we help to maximize performance of our customers, while understanding their needs and achieving them. We are result driven and focused towards ensuring safe working environment, constant improvement in all processes and complying with all legal requirements.